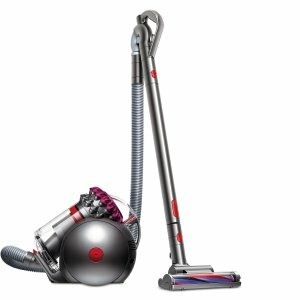 Macys.com offers the Dyson Big Ball Multi-Floor Pro Canister, Created for Macy's for $199.99. Features: Get an amazing array of capabilities for ceiling-to-floor cleaning with the Dyson Big Ball vacuum. It includes a built-in extension wand plus tools for dusting, mattresses, wood floors and more.